Buying a host costs too much. Nearly two-thirds of homeowners polled by CIBC in a recent survey say they are reluctant to sell their homes because of how much it would cost to buy another one. The bank surveyed 3,034 Angus Reid Forum panellists online between March 16 and 20 for their thoughts on home ownership. The poll involved people from all demographic groups, and included both homeowners and Canadians who don't own any real estate. The survey found 62 per cent of those who already owned homes said the high price of buying another one would make them reluctant to sell. Baby boomers defined by CIBC as those 55 and over, were more likely in the survey to say they planned to soon sell their homes to either boost their retirement savings or take advantage of high home prices. But even with years of price appreciation built into their current homes, a majority of them also said the high cost of buying again is also making them reluctant to sell. Another key take away from the survey is the sheer number of young homeowners who say they regret buying into Canada's hot real estate market. Among millennials (individuals between ages 18 and 34), more than a third of them said they already own their own home. But 81 per cent of them said they planned to sell — and many will do so because they regret buying in the first place. 63 per cent say mortgage and housing costs are making them cash poor. 57 per cent fret that rising interest rates will make it harder for them to meet their mortgage payments. 36 per cent feel renting is the "better option." 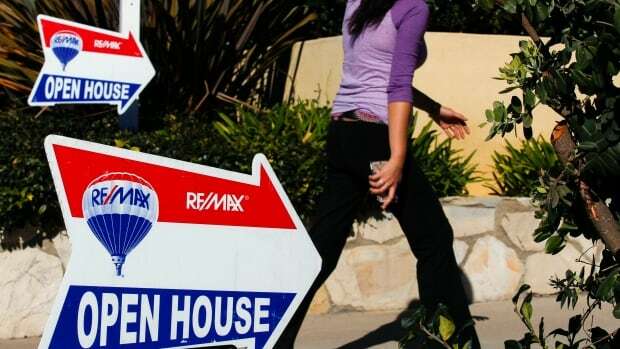 "It's important to choose the house and mortgage that you can afford so that you can manage your cash flow and won't end up with buyer's remorse," said David Nicholson, vice-president of CIBC Imperial Service. "It's important to evaluate the pros and cons and crunch the numbers so it's the right decision for today and tomorrow." While many poll respondents may regret their purchasing decisions, the majority still think prices will keep rising for the foreseeable future. Fifty-four per cent said they don't think prices will drop and will keep rising forever. But one in six said they were expecting a decline in the next year or two, while an additional one-fifth of respondents said they expected house prices to decline in the next three to five years.